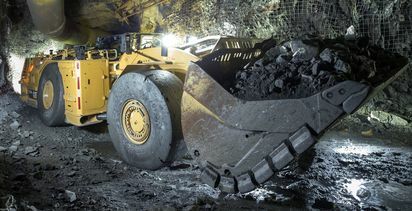 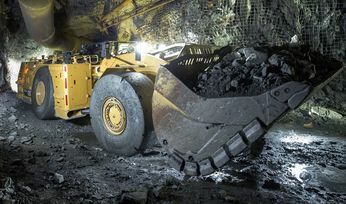 UNDERGROUND mining contractor Pybar is undertaking a world first underground trial of the latest Caterpillar R1700 loader. 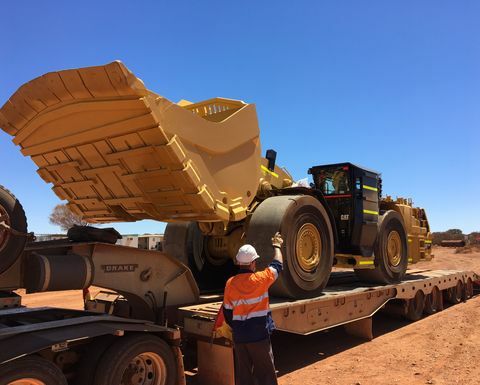 The R1700 loader arriving at Viviens for its trials. 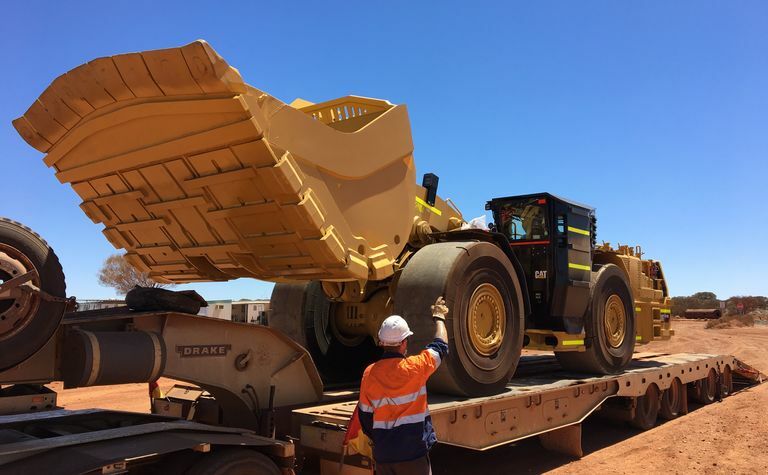 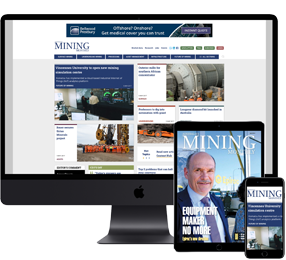 The loader, launched at last year’s Minexpo, is being trialled at the Vivien gold mine in Western Australia.